Data warehousing has been static for too long, but Snowflake changes everything. Built in the cloud with performance in mind, Snowflake gives you the power and scalability take on even the biggest analytics workloads. Best of all, it does so at a fraction of the cost of traditional data warehouses. Scale up or down according to your needs, then enjoy speed-to-data like you’ve never seen before. Snowflake is built differently from other data warehouses. 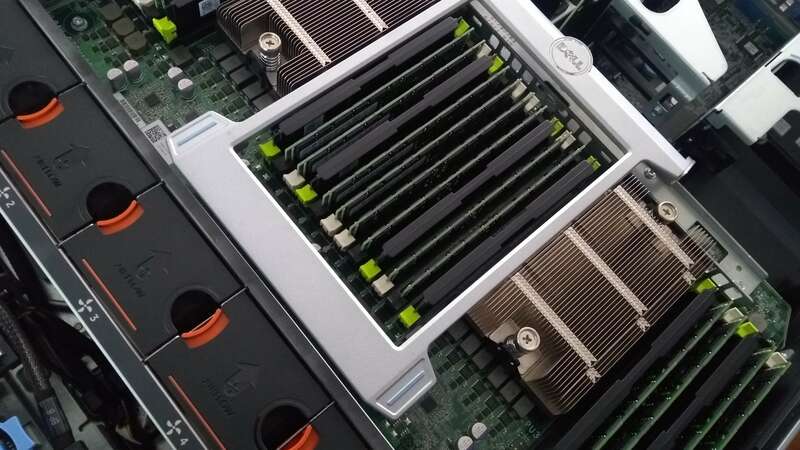 Its columnar architecture and vectorized execution make it capable of handling massive analytic workloads. Adaptive optimization keeps things running fast. Because Snowflake separates compute from storage, you can scale it up or down depending on your needs. Bringing in more data? Scale up in a few clicks. Don’t need the extra storage? Bring it on down. Snowflake lets you choose the right amount. Traditional data warehouses can be expensive and cumbersome. Since Snowflake lives in the cloud, there’s hardly any overhead involved, and getting started takes less than an hour. The result is a complete solution that’s just as powerful as any on-premise data warehouse you’ll find, only far more flexible and affordable. One of our favorite things about Snowflake is its ability to work well in almost any data environment. 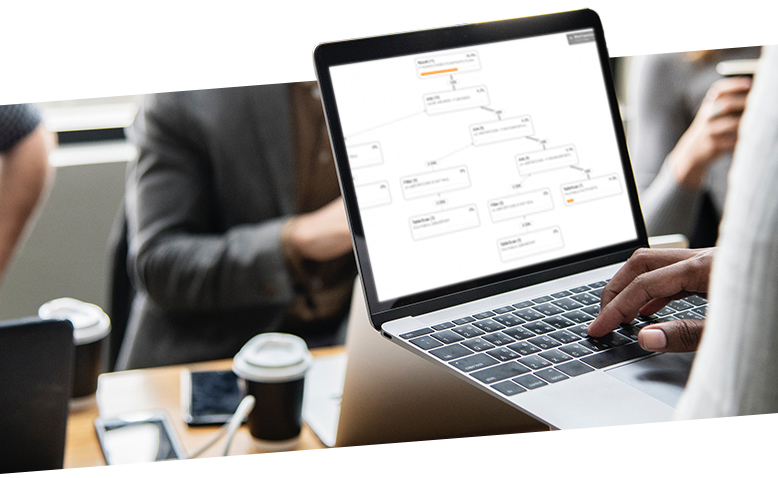 Its boasts dozens of integrations and connectors, including a seamless connection to Tableau Software. With the ability to funnel millions of clean records into Tableau in minutes, analysis at scale has never been easier. For data-driven organizations, the combo of Snowflake and Tableau is ideal. Now that you’ve heard all about Snowflake, it’s time for you to see it in action. 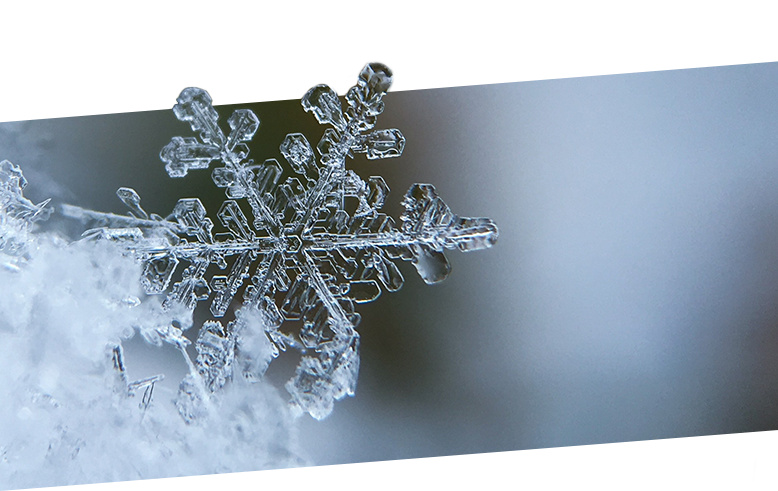 As a Snowflake Solution Partner, InterWorks can arrange a custom proof of concept to demonstrate how Snowflake can work within your organization. If you like what you see, we can help you take next steps, from implementation to fine-tuning. If you’re ready to get started, reach out using the form below! You can also check out our Snowflake blog channel to learn more now. Find out how InterWorks’ Snowflake expertise can help your organization.